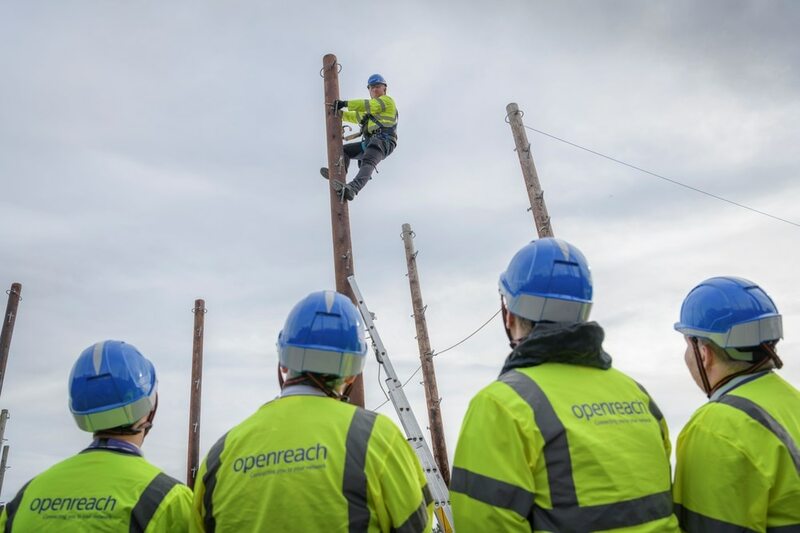 The new roles – in Shropshire and Wolverhampton, as well as Birmingham, Staffordshire, Warwickshire and Worcestershire – will see the trainees expand, upgrade, maintain and install services over Openreach’s national broadband network. The roles include 15 in Shropshire, 75 in the West Midlands including Wolverhampton and Birmingham, 26 in Staffordshire and 19 in Worcestershire. Alongside the latest recruitment drive, Openreach is also announcing 11 new locations – including Sutton Coldfield – where it will be building new FTTP networks during 2019. This brings the total number of towns, cities and boroughs at the forefront of the FTTP build to 25, with the company on-track to deliver its commitment of reaching three million homes and businesses with ‘full fibre’ broadband by the end of 2020.